Deep ruby color; plum, strawberry on the nose; strawberry, raspberry, plum, blackberry, black pepper, black tea on the palate. Dry; assertive, somewhat harsh tannins—this greatly benefits from decanting—but has the virtue of balancing acidity. 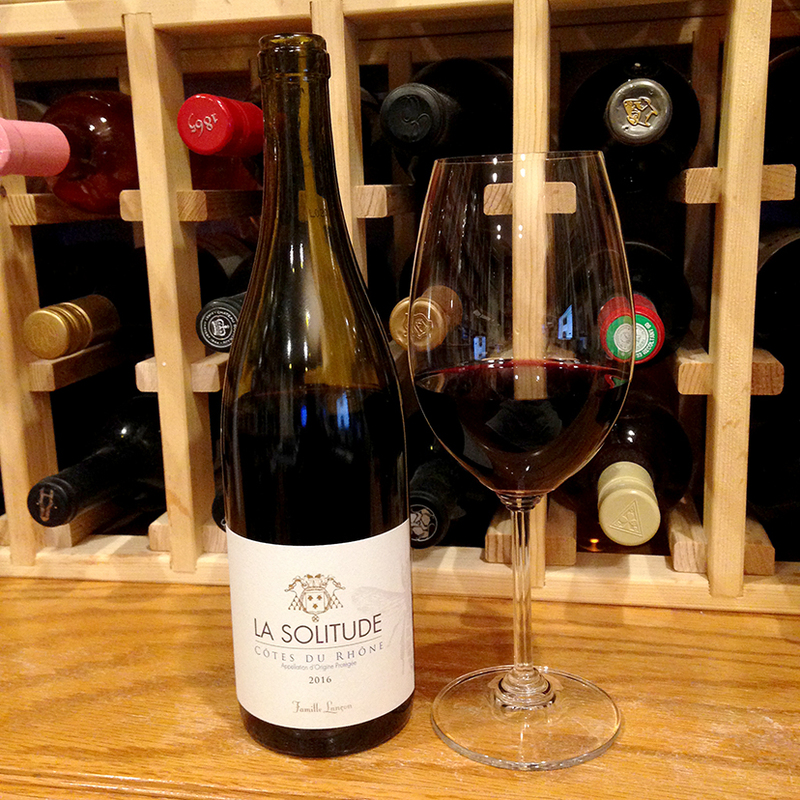 Blend of 60% grenache, 30% syrah, mourèdre—the classic trio of southern Rhône grapes. 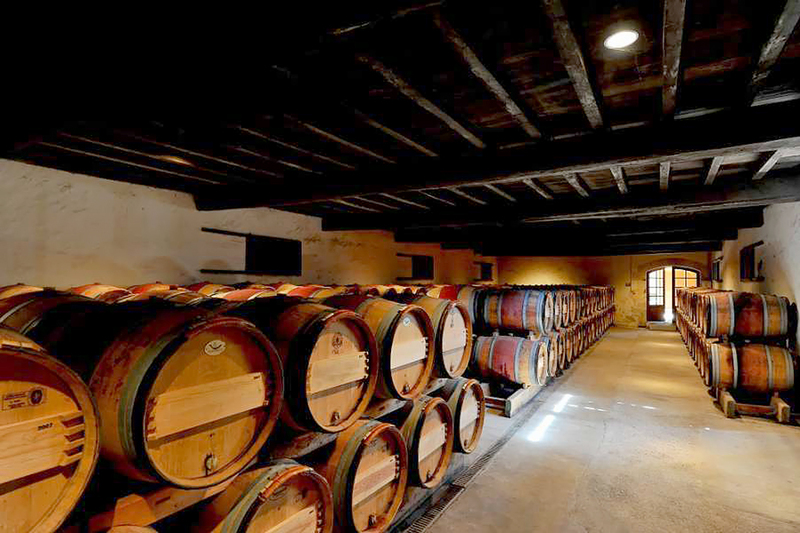 The winery dates back to 1450 and has a fascinating history in Châteauneuf-du-Pape region (“new castle of the Pope” near Avignon, where the Catholic pope lived during exile from Rome). One family member became Pope Urban VIII in the early 1600s. Visit the winery’s website for the interesting details. 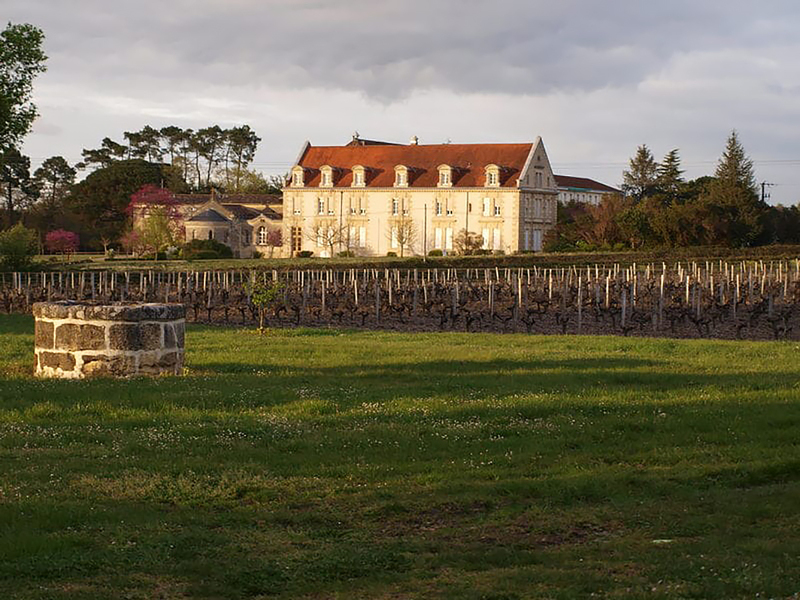 The website contains a somewhat flowery description of Domaine de la Solitude wines: “Rigor, ancient know-how plus knowledge of alchemy secrets are the necessary ingredients to make a wine in Domaine de la Solitude. 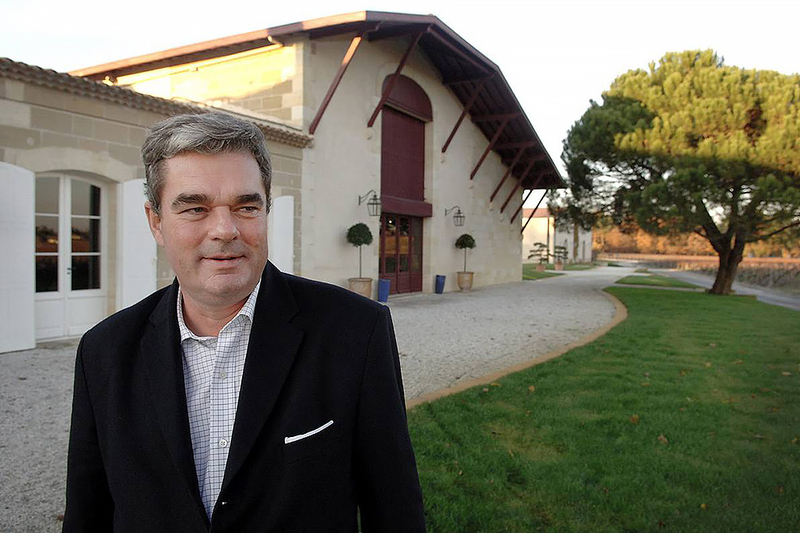 Each cuvée is meticulously worked in order for the connoisseurs to recognize the unique specificity of Châteauneuf-du-Pape wines. Domaine de la Solitude invites you therefore to discover the secrets of its Red and White wines from Chateauneuf-du-Pape appellation and Côtes de Rhone appellation, great quality wines which reputation has long ago crossed the borders of our continent.” When your history dates back to 1450 and one of the forebears became a pope, you get to describe your wine and your operation this way.